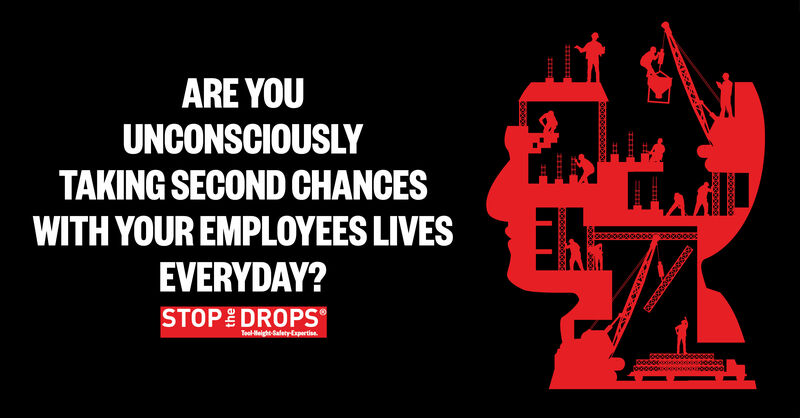 STOP the DROPS is a leading provider of specialised ‘tool drop prevention’ solutions for the resources, construction and scaffolding industries. 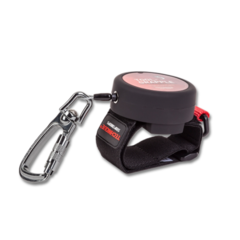 They design, develop and distribute a comprehensive range of tool lanyarding initiatives, which are fully certified and recognised as the 'best practise' solution for tool fall prevention. 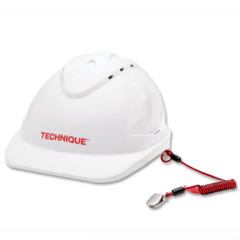 Their tool height height safety systems will progress your site towards ‘target zero’ falling object incidents and increase worker efficiency and effectiveness. 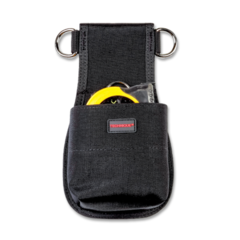 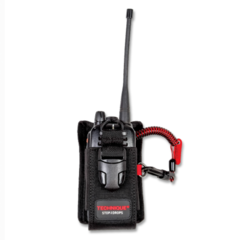 View their world leading range of tool lanyard packages on our product pages. 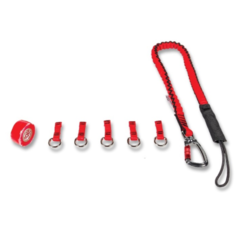 Available through SWF Group, the STOP the DROPS Tool Lanyard range is engineered to advance the cause of safety in virtually every industrial environment.